Walter Ertz, Kirk Fisher, and Mike Tully purchased the company from Mr. Brown in 2000. 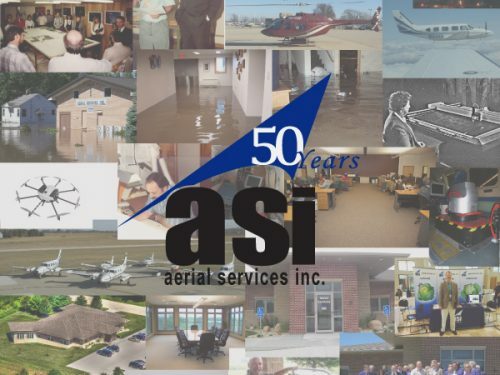 These three individuals are long-time employees of Aerial Services and are committed to its success. 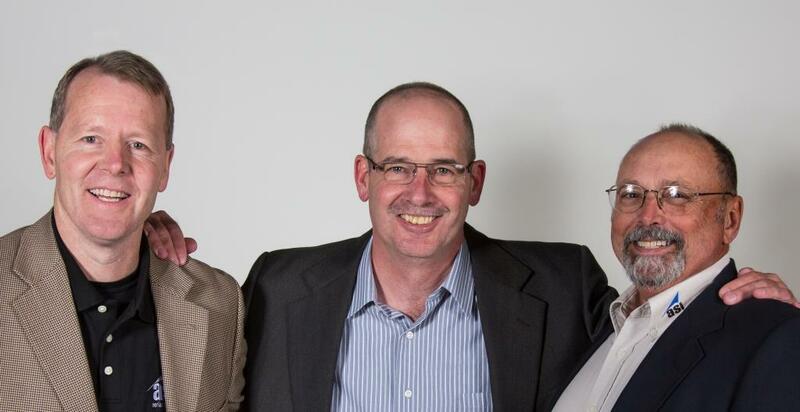 Mr. Ertz serves as Vice-President of Geospatial Solutions, Mr. Fisher acts as the Chief Financial Officer (CFO) and Vice-President Operations, and Mr. Tully is the Chief Executive Officer (CEO) and President. 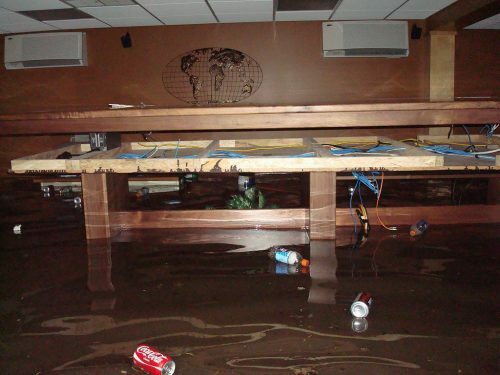 In June of 2008, the company’s location at 2120 Center Street was destroyed in the record breaking flood of the Cedar River. 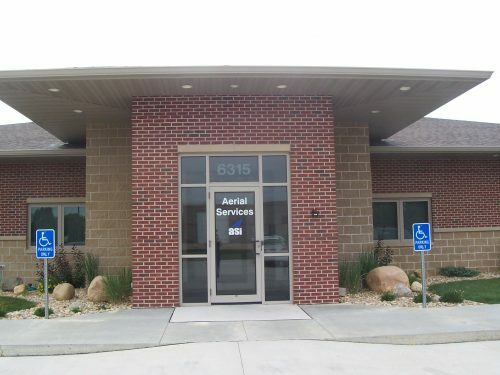 After a temporary stint in a leased building, the company built & relocated to their new permanent home in Cedar Falls Technology & Industrial Park at 6315 Chancellor Drive in Cedar Falls, Iowa. Later in Fall of 2008, the company purchased their first fully digital aerial imagery sensor, the Leica ADS80-SH82, of which they had such success that they followed up and purchased a second in 2010. In early 2012, the company acquired a Riegl VQ-480 LiDAR sensor to further bolster their abilities to create high-resolution terrain data.